I don't want to discuss the storyline here because from the start it's off-beat, surprising and entertaining. 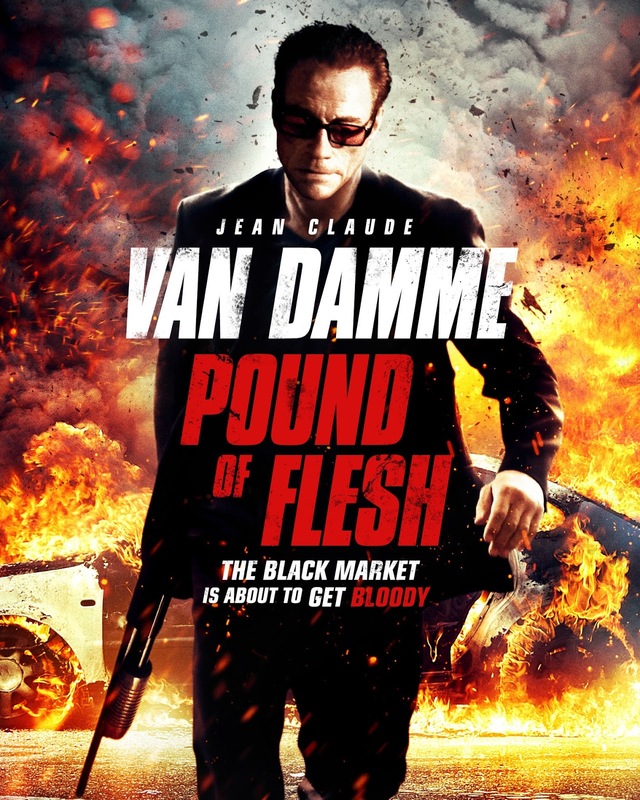 After so many cinematic dogs that made it look as if Mr. Van Damme's films were going the way of Steven Seagal, this turnaround is arguably one of Mr. Van Dammne's best films. The script is right on, direction tight, and the storyline went off in a really different direction. He has to fight, yes, but not just to show off his acrobatics every other scene. And rather than just another action flick, this has heart and a story that may stick with the viewer. Someone once said that a good story should have an ending that is inevitable, yet still a surprise. I liken a good story to a magician on stage. He places his top hat upside down on a table and goes through his array of tricks, and although you just know it's coming, when at the end he pulls that live rabbit out his hat you're surprised and amazed.